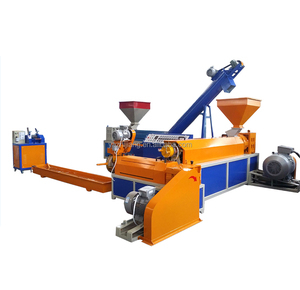 Muybien Machinery (Zhangjiagang) Co., Ltd.
1.Plastic recycling washing machine is applied in pp pe waste film or bottle recycling field. 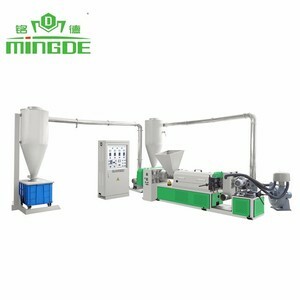 3.The clean flakes can be used to produce the agriculture film, pp strap band, granules, pe transparent film and sheets, etc. The top class flakes can be used to blow bottles again. 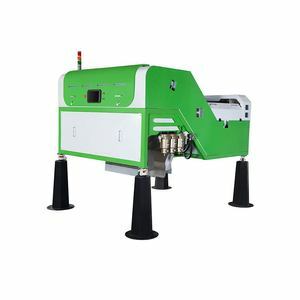 Reactor directly decides the machine's safety and service life. So the quality of welding will have a direct impact on safety and service life. The heat exchanging area is about 13square meters for one condenser. 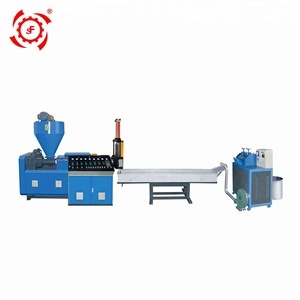 short time delivery factory price plastic waste recycling Brief description: the machine is used to convey pet bottles,pvc pipe,and some rigid plastic. 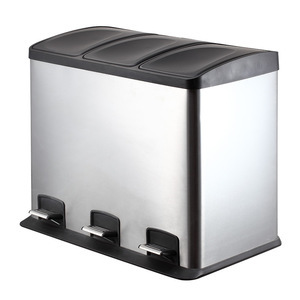 made of thickened carbon steel, the machine is quite durable and of long usage life. 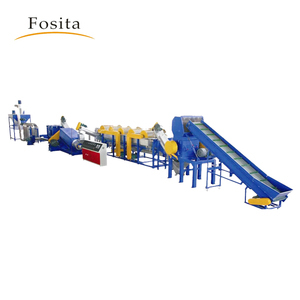 after crushing the plastic into flakes, it could be cleaned and then sold , or made granules with a higher price. 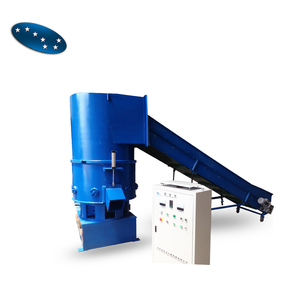 pe pp waste shredded plastic scrap recycling Advantage 1 High Output. 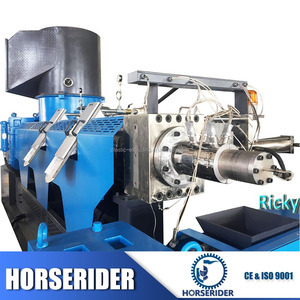 4 Competitive price afford high quality equiment with fast delivery. 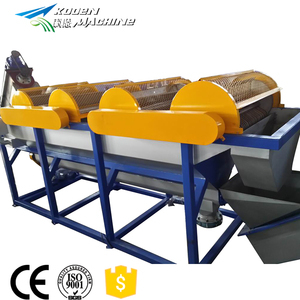 Water ring pelletizing could avoid the problem of strand broken during processing. 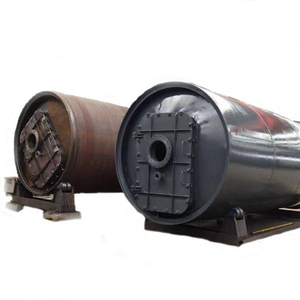 To establish long term cooperation, we will regularly call and email our clients to check the equipment working condition and offer suggestions for maintenance. If problems happens need engineer we will arrange the closest or agent in local country, or send Chinese Engineers to solve in 2 weeks. BOGDA has different production factory and strong technical departments to study each customer's requirements until meeting final order. 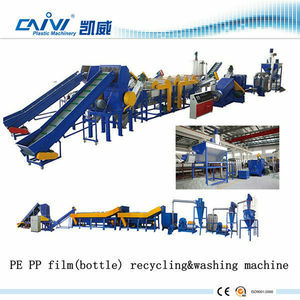 Alibaba.com offers 94,476 waste plastic recycling products. 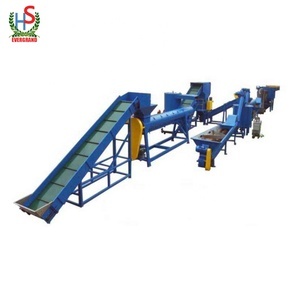 About 28% of these are plastic crushing machines, 20% are recycle washing line, and 10% are plastic granulators. 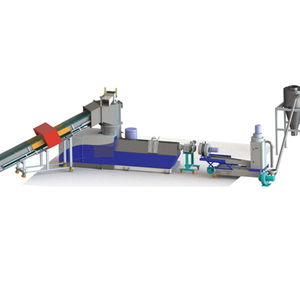 A wide variety of waste plastic recycling options are available to you, such as pp/pe, pvc, and pet. You can also choose from single, double. 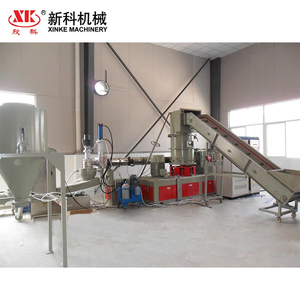 As well as from recycling granulator, granulating production line. And whether waste plastic recycling is free samples, or paid samples. 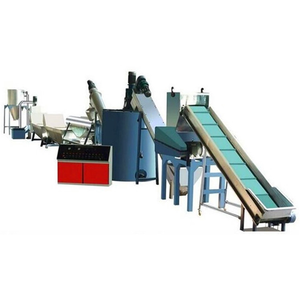 There are 94,184 waste plastic recycling suppliers, mainly located in Asia. The top supplying countries are China (Mainland), Taiwan, and Vietnam, which supply 98%, 1%, and 1% of waste plastic recycling respectively. 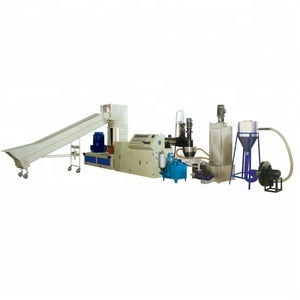 Waste plastic recycling products are most popular in Domestic Market, Southeast Asia, and Africa. You can ensure product safety by selecting from certified suppliers, including 30,897 with ISO9001, 20,274 with Other, and 4,076 with ISO14001 certification.